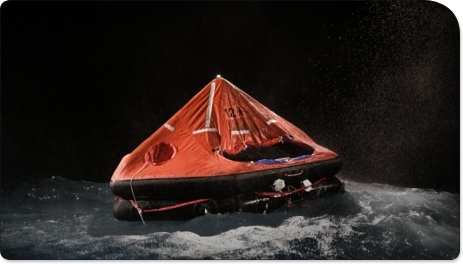 Sail 4 Cancer supporters will be spending 24 hours in a liferaft this year to raise awareness of the 1,000 people who are diagnosed with cancer in the UK every 24 hours. Tristan Kemp, Ian Duncan-Lewis and Scott Curtiss have volunteered to undertake a particularly unusual water-based challenge. We are delighted to announce a new partnership with Spartan Ocean Sailing that will see our supporters taking part in some of the world's classic offshore sailing events. In an act of immense generosity, the owner of a round-the-world cruising yacht is selling his boat to raise funds for Sail 4 Cancer. The Fastnet crew at Equinox Sailing are taking on this iconic race and also raising funds for Sail 4 Cancer at the same time. Tanya makes a brave bid to participate in the Rolex Fastnet 2017 despite her diagnosis. Bob is to take on the most demanding race - whilst raising funds.